Thanks to OnePlus’ stellar launch of the OnePlus 3, a number of you already have the device in hand and have spent most of the weekend with it. For those of you with your shiny new phone or for those of you with one still on the way, we’ve put together a little video today with 10 tips or suggestions for things you may want to consider doing out of the box. We do this for all of the major flagship phones, but if you are new to the series, expect to see tips that remind you to setup the fingerprint reader on your phone or show you ways to get the most out of your display (turning on ambient, proximity modes; tweaking color balance). The tips here also talk through choosing between on-screen or capacitive navigation buttons, utilizing gestures, and launching the camera in various ways. 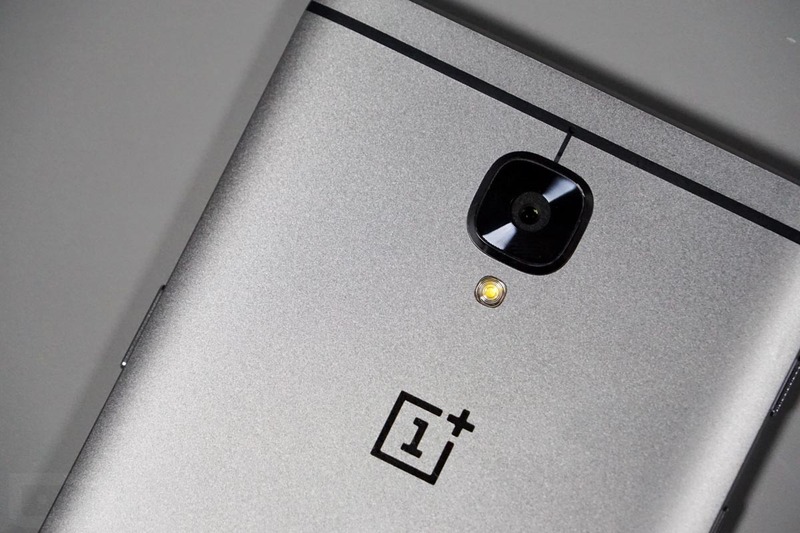 Here we go, here are the first 10 things to do with the OnePlus 3!